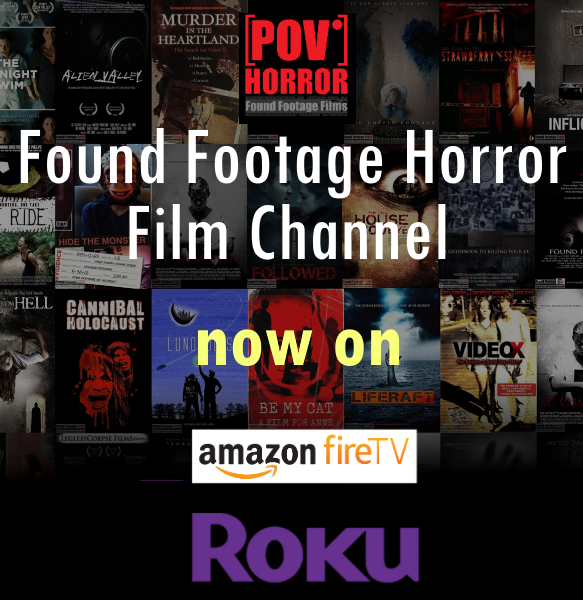 Found footage film where a young girl staying in touch with her boyfriend via a webcam discovers an unimaginable horror linked to the house she just moved into. Rebecca went away to college, her boyfriend John thought video chatting would help them stay tight. But idle curiosity leads to a dark secret when Rebecca and John chat with Vera Madeline, an online psychic, who initiates a deadly reign of terror.